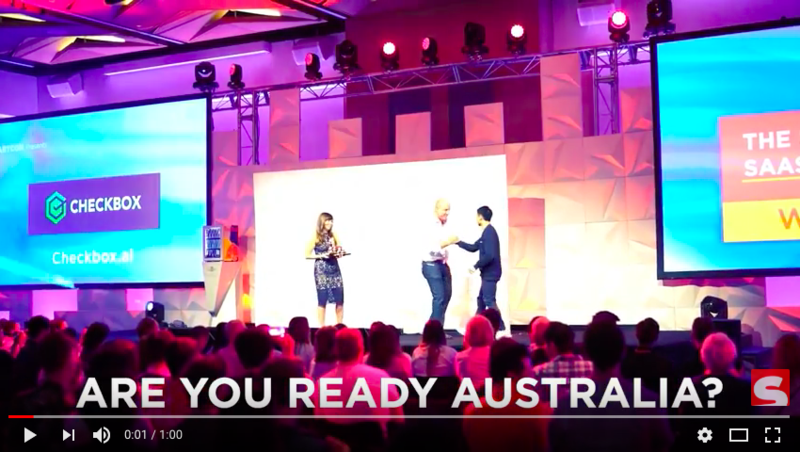 Australia's largest startup and growth conference is the cornerstone event for the entrepreneurial community. 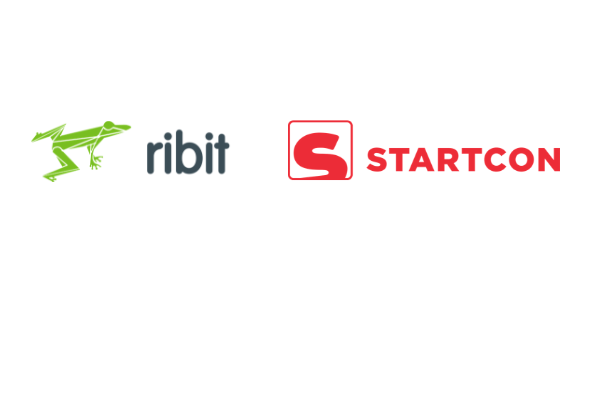 The good folk at StartCon have offered half price to Ribit students! ….did we hear you say including access to all after parties! YES we did! Pop by and we'll give you low-down on who to talk to!